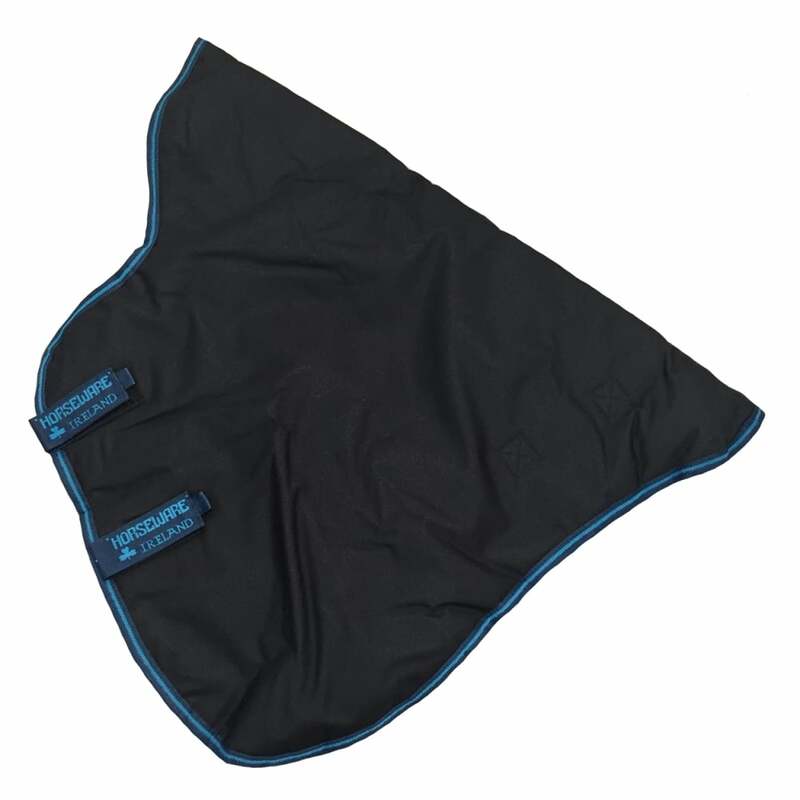 The Amigo Bravo 12 Turnout Hood 150g attaches with velcro through a loop on your Amigo Bravo 12 Turnout Rug. This Amigo Hood is suitable for use with lightweight, medium weight and heavyweight turnout rugs. This Amigo Bravo 12 Hood has 150g fibrefill and is often used with the Bravo 12 100g turnout rug.